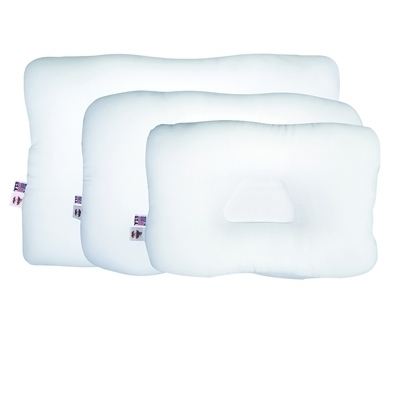 The down-like feel of the pillows provides a sense of long-lasting freshness and superior pillow life. Carefully designed and constructed for better sleep. Dimensions: 24" x 2" x 16"